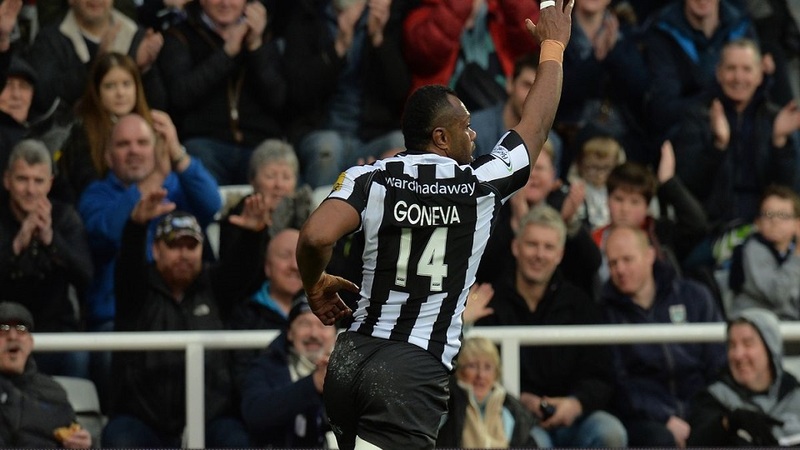 Fiji-born wing Vereniki Goneva scored a try for the struggling Newcastle Falcon side as they went down 35-28 against Bristol Bears in the Premiership rugby this morning. Goneva and Flanker Callum Chick scored a try each to take the lead 20-10 at half time. Both teams were battling to avoid finishing at the bottom of the Gallagher Premiership at the end of the season. Bristol’s victory has moved them up to 10th place with 23 points while Newcastle trails two places behind with 17 points.